Chart the history and success of Amistad Academy in the local press. Contact a local charter school resource center to find out more about charter schools in your area. 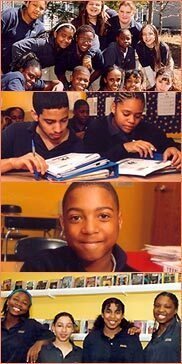 From Amistad Academy to the U.S. Department of Education, visit Web sites about education reform in the United States. Great books on education reform.